The most striking difference between apps and websites is that apps are far easier to load and navigate. More importantly apps utilise the native functionality of any mobile device giving the user a truly engaging interactive experience. It is also a convenient way for your audience to access information in today’s ‘on demand’ mobile world. 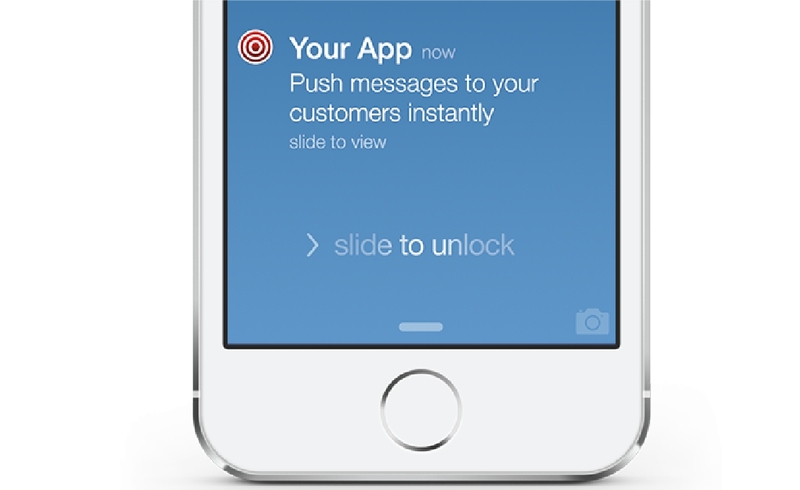 You can also harness the unique ability of sending push notifications, which are more effective than emails. Everywhere you look there is a vast amount of advertising, some of the impact gets lost in the crowd. However, a mobile app cuts through the clutter and allows you to have direct connection with your audience. Communicate directly to users informing them of special offers, events, news, seasonal discounts and new product launches by using the push notifications feature. With over 25+ features a business can engage in a way that no website or marketing channel can ever do. On average people spend more than 2 hours per day using their mobile phones. Having your app on their screen means that your business or organisation gets seen many times every day. 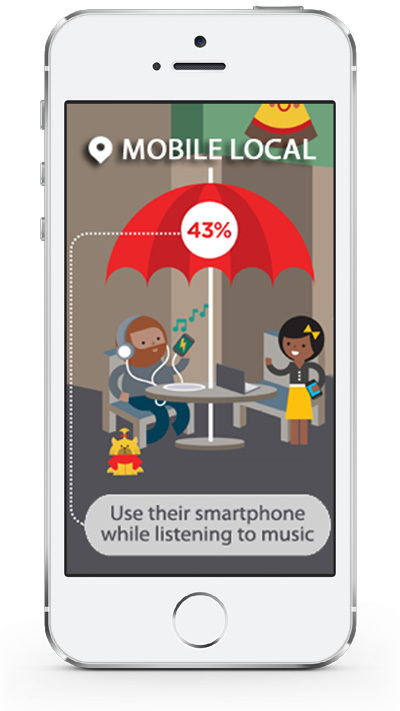 In today’s fast paced society, the ability for users to connect whilst on the go is vital. Now customers won’t miss that special offer, news or vital event buried within hundreds of emails or hiding in the junk folder. When customers receive a direct message (push notification) from your app about early bird promotions, it’s 10x more effective than emails and leads to impulse buy. 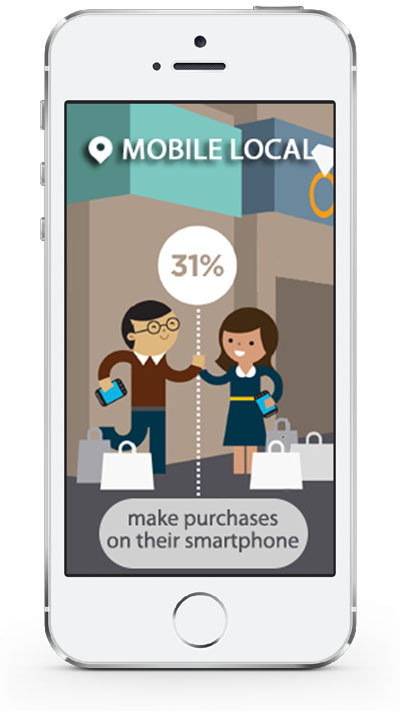 Customers are more likely to utilise the share feature and spread the message. Mobile apps have only just appeared on the radar of some small businesses and local organisations. Be the first in your niche or locality and show people how forward thinking you are. 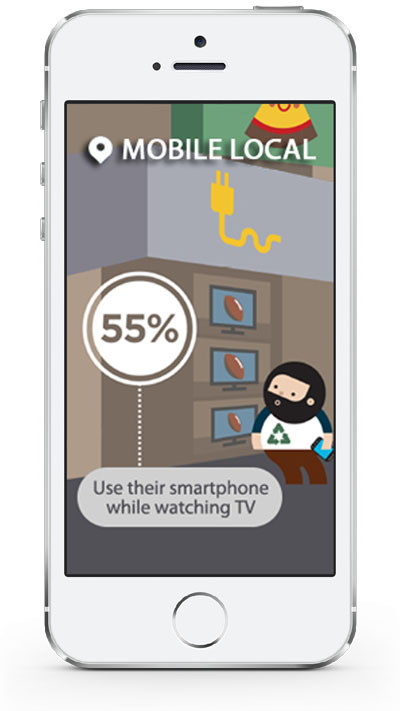 A mobile app gives an enormous boost to your image and shows you’re now mobile ready. You will greatly benefit from features such as push notifications and loyalty coupons that will prove an instant hit. Paper loyalty cards, newsletters and coupons will become outdated, as they tend to get easily mislaid and now mobiles can offer a solution. A mobile app is cost effective as you can digitise rewards and other programs to encourage repeat app usage. Using digital coupons and offers is far more flexible, responsive and dynamic for a business and its customers. Forgot to print leaflets for that World Cup? Don’t worry, just simply generate a promotional campaign to notify your customers in an instant using push notifications. A mobile app connects with your audience in a more personal way than any other marketing method and keeps you ahead of the competition. *Tip: Click the headings to reveal more info. One app is all it takes to reach customers on all leading mobile devices. 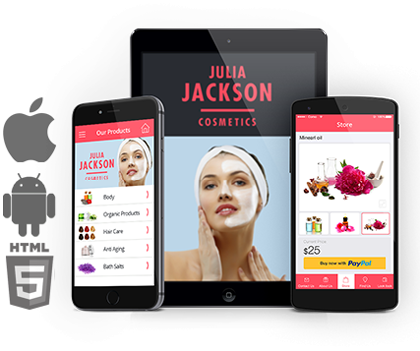 Our platform lets you create a single mobile app for iPhones, iPads, Android phones and tablets. In addition, we can incorporate your existing website pages into the app so it compliments and supports your website. IOS – Apps for Apple devices such as iPhone & iPads. PWA – Progressive Web Apps that permits your app to be viewed in any web browser. What is a PWA? A state of the art intuitive app management platform that allows you to manage your mobile app with ease using any web browser, with useful helpdesk articles backed by our UK support team. The dashboard is fully loaded with all the tools to help you update your content and manage your app by creating; coupons, offers, events, custom forms and using push notifications to promote your business or organisation. 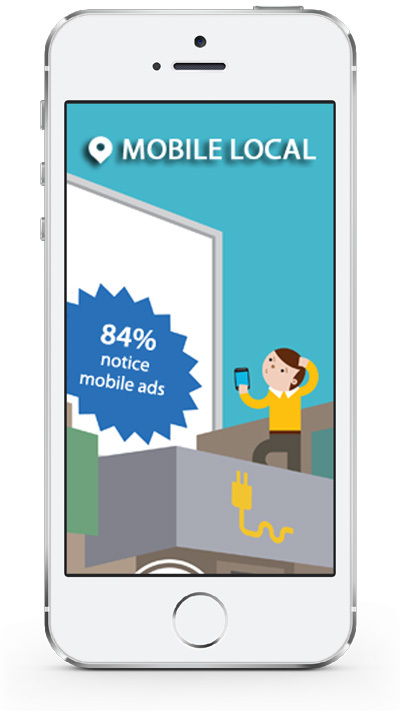 Your mobile app is like an advertising beacon that will be visible daily on user’s mobile devices. Sending eye-catching offers and messages direct to your audience will encourage engagement and greater awareness of your business. 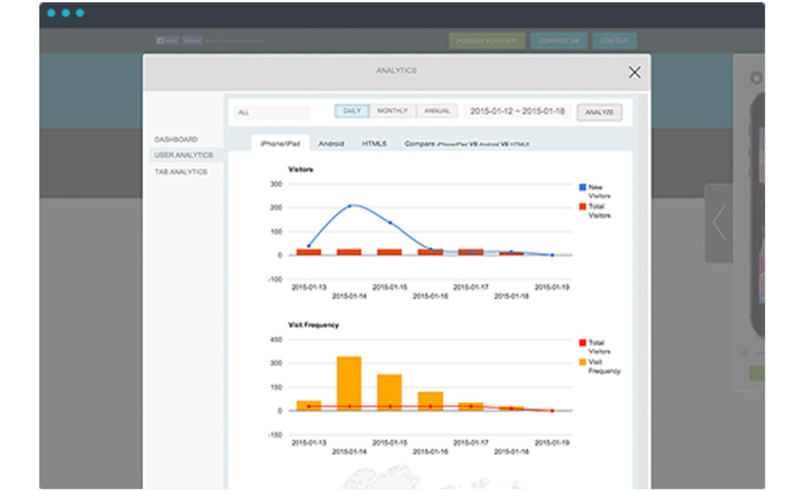 Using the dashboard, you can analyse how users are engaging with your app. Track and analyse app usage to see what kind of content is a hit with the crowd, helping you manage and monitor your app to deliver the optimum app experience. With our 99.9% server uptime, your mobile app will always perform at its very best. We also work with Apple and Google to ensure your apps are optimised to guarantee robust performance. We have a superb support portal that has a wealth of articles and video tutorials to get you started. Our UK based support staff can arrange phone support and if necessary, a remote online support service.